10 reasons you need Argan oil - The best natural anti-ageing ingredient! 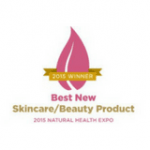 Argan Oil – The best natural anti-ageing ingredient! Argan oil is one of the most absorbent oils on the planet so penetrates the skin rather than sitting on the skin like a mineral oil does. 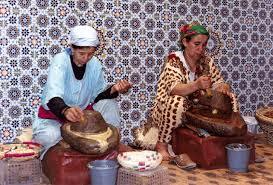 Argan oil is an excellent skin moisturiser so there is no need for a cream. 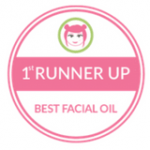 You only need a few drops of Argan oil for the face and it doesn’t leave the skin greasy. Argan oil is rich in vitamin E, an antioxidant which boosts cell production in the skin and protects against free radical damage which causes premature ageing and inflammation. 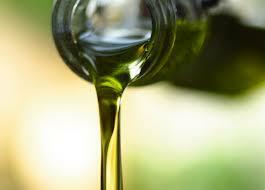 Argan oil contains what we call ‘essential fatty acids’ or ‘good fats’ or ‘Omegas 3, 6 & 9’. Omega 6 especially helps to protect the integrity of skin cells and keeps the skin hydrated by locking water in so diminishes fine lines. 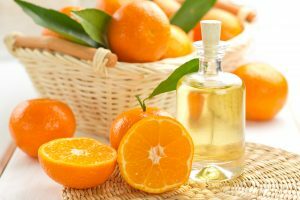 Argan oil contains triterpenoids which treats mild acne and heals scarring. Argan oil has been shown to fade age spots and sun damage. Argan oil contains saponins which help to reactivate skin cells ability to regenerate adding to the health and vitality of the skin. Argan oil contains sterolins which promote healthy skin metabolism (breakdown of nutrients). Argan oil regulates the production of sebum so helps to reduce breakouts and discourage the overproduction of sebum in oily skin. 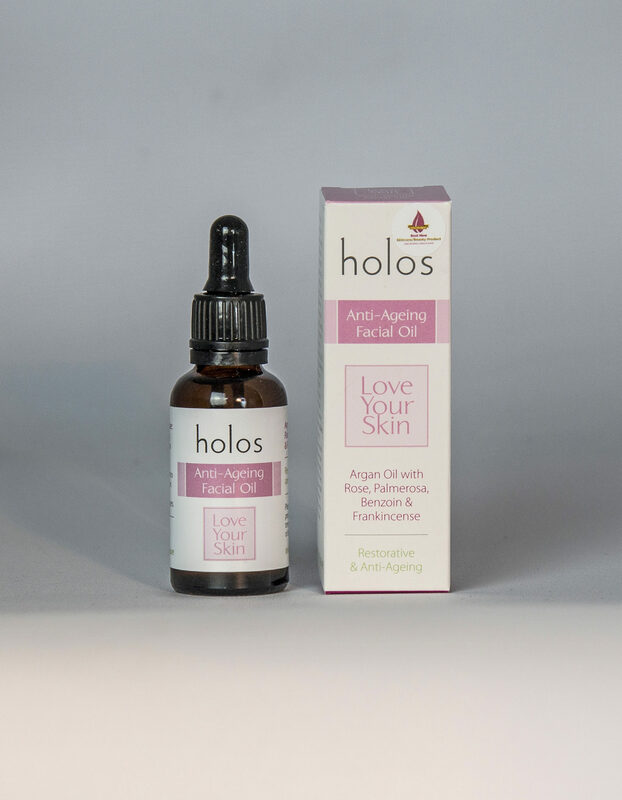 The Argan oil Holos uses in Love Your Skin Anti-ageing Facial Oil is organic and pure and comes from the Berber women’s cooperative in Morocco which is run by women and employs women. Not all Argan oil is pure and ethically produced but it is important to us to make sure that we use the finest oil and that sustainable and ethical practices are used in the production of our products.